HTC Desire HD Android 2.3 Gingerbread Update OTA : Coming Very Soon! Great news for proud HTC Desire HD owners! HTC has started rolling out OTA Android 2.3 firmware update for HTC Desire HD units in Europe. And I bet it won't be long before the rest of the world follows. 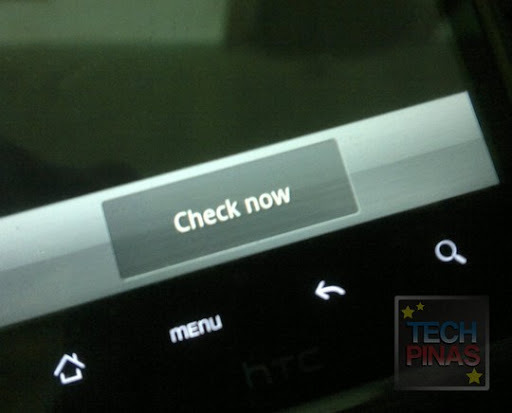 As of this moment, Android 2.3 Firmware update for HTC Desire HD is not yet available in the Philippines. I'll update this post as soon as I get the notification. The reviews seem good. I hope to see the phone soon in the market..Thanks for the reviews.. 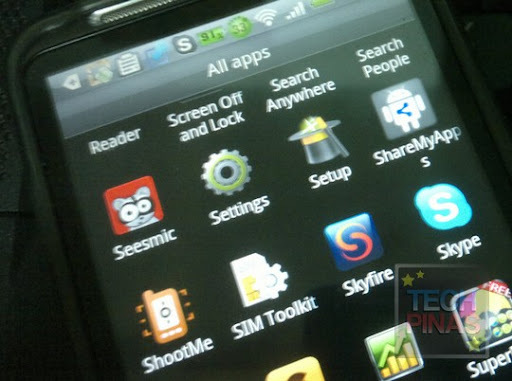 It was in the market since Dec 2010..
when is the update coming in the philippines ? Hi Joseph! Did you get the update OTA? Did you have to check for it via Settings? Thanks Joseph! Oks lang ba if you email the photo now? I'm writing the report. :) Will give you credit for the shot. Thanks again!